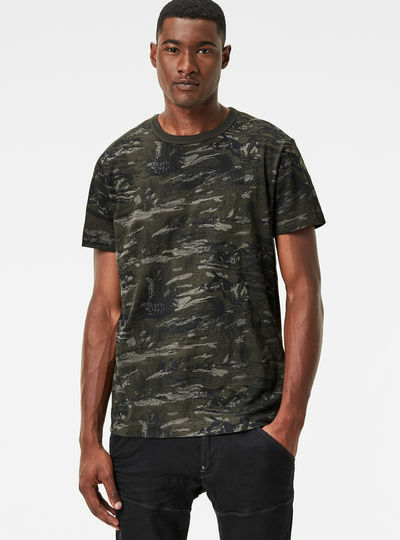 G-Star RAW offers you a wide variety of men’s t-shirts. 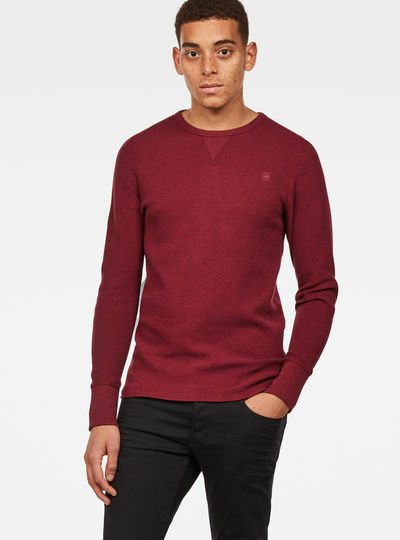 Choose long sleeves or short sleeves plain or subtly branded styles to fully printed and textured looks: you can easily add some great essential basics to your wardrobe. With the collection of men’s shirts by G-Star RAW looking good in every season is a breeze. Combine your t-shirt with a blazer or vest or wear it alone with your favorite pair of jeans. 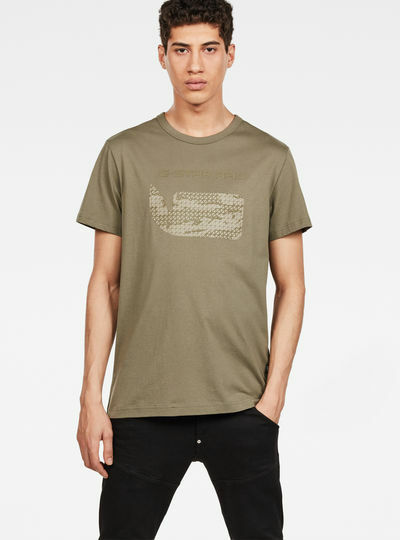 Our t-shirts for men are a versatile asset to every style - casual or smart. 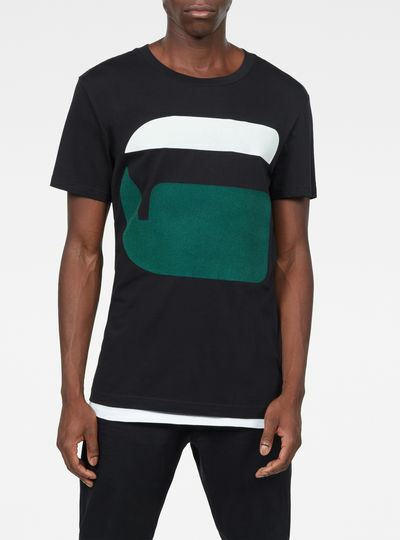 Find your new favorite men’s t-shirts here! 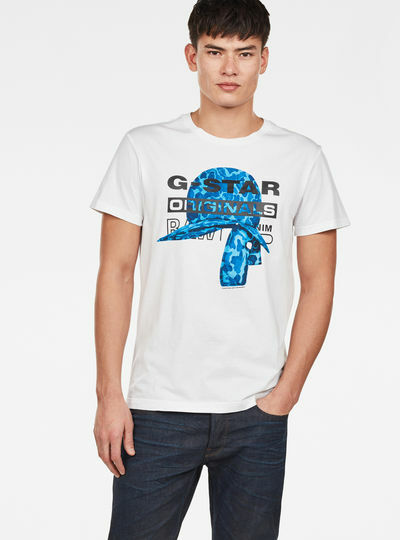 The G-Star range of t-shirts for men provides everyday quality and comfort for men. Innovative styles have always been our passion. 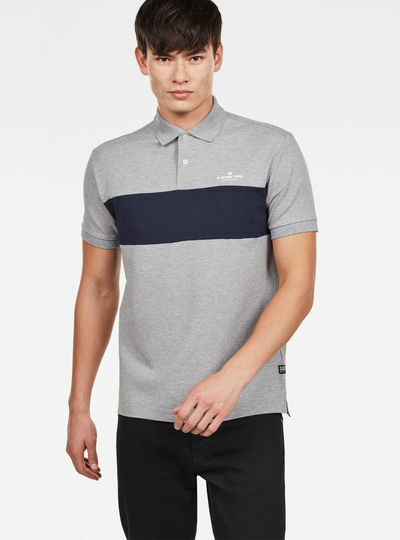 Have a look at our plain men’s t-shirts men’s polo shirts or men’s striped t-shirts for a simple yet sophisticated look. Or choose one of our other unique styles like our granddad shirts hooded shirts printed t-shirts zip through shirts or tank tops. Looking your best is easy with the G-Star RAW online store. 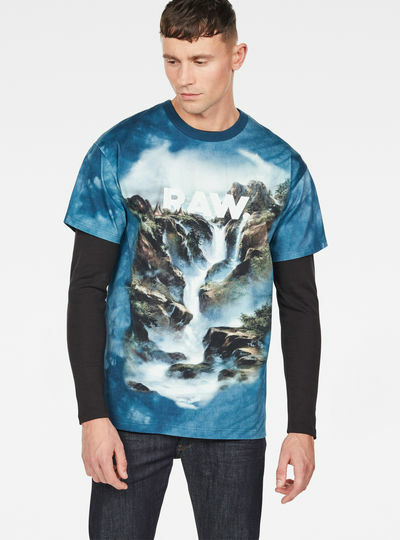 With the G-Star RAW online store you can easily order your favorite men’s t-shirts on your pc laptop or mobile. Shopping the essentials for your wardrobe was never easier. Simply place your favorite items in your shopping cart proceed to the checkout and make your payment with one of our secured payment methods. Once your order has been sent we’ll make sure that you can start wearing your ordered t-shirts for men as soon as possible. Your garments will be delivered to you within days.